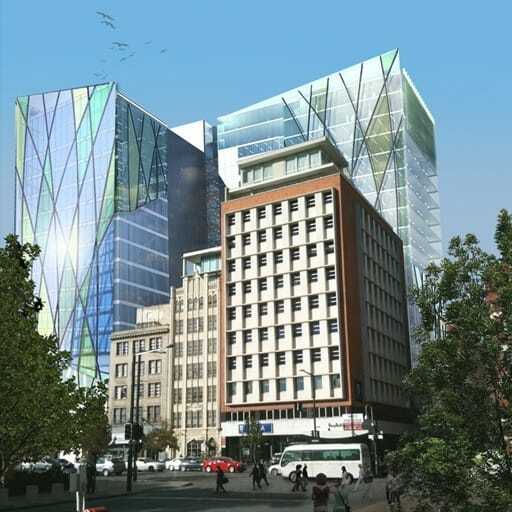 Hames Sharley was appointed to deliver a full architectural package from urban through to interior design. We have developed a cohesive strategy to identify and address the issues of the existing centre. 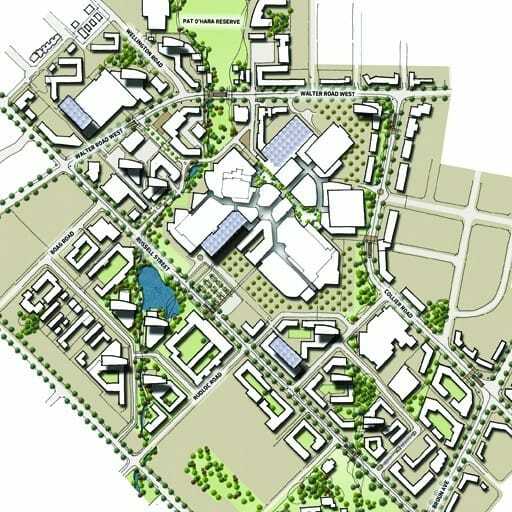 Following analysis of the urban grain and mixed use of the surrounding region, the master plan strategy was developed for the site informed by the findings of our integrated urban design and architectural teams. 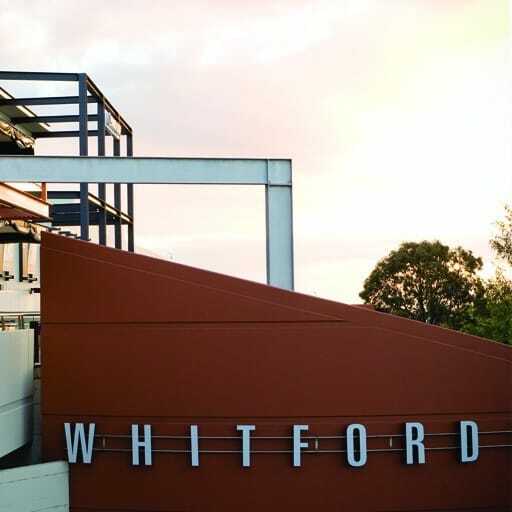 The strategy formulated from this study has led to a cohesive design solution catering for the diverse population of Mandurah and outlying catchment areas. 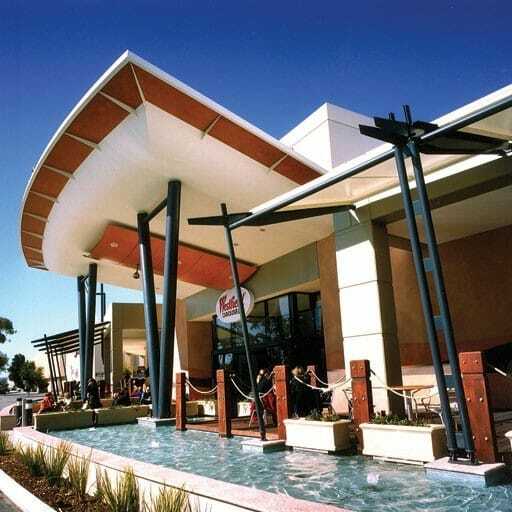 The proposal for Mandurah Forum encapsulates major refurbishment and expansion of the existing centre increasing the mixed-use offering from 39,000m2 to 62,000m2. 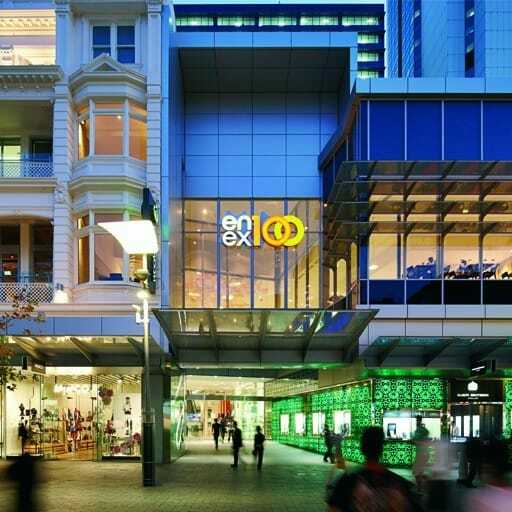 The scheme provides new retail, commercial, community spaces, food court and restaurant precincts to form a relaxed retail and lifestyle experience, enhancing the overall offering in the region. The scheme includes integrated pedestrian and cycle connectivity in conjunction with improved public transport links to foster increased connectivity to the local populace. 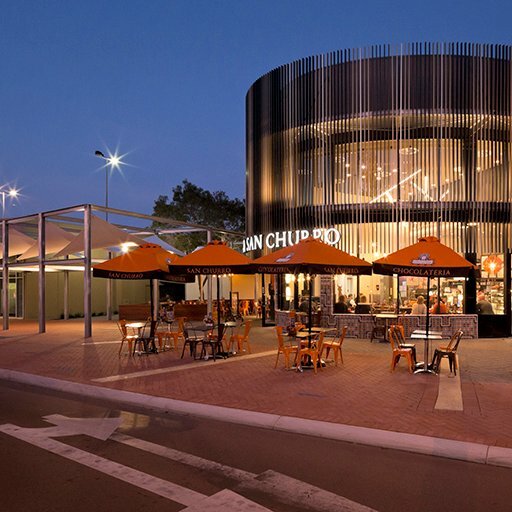 The Forum’s design was influenced by the local vernacular, materialisation and culture of Mandurah providing an integrated node through design to the local community.